Notilo Plus is a young French Start-up company, founded in 2015, comprised of divers and underwater enthusiasts, who are passionate about the ocean and caring for marine life! 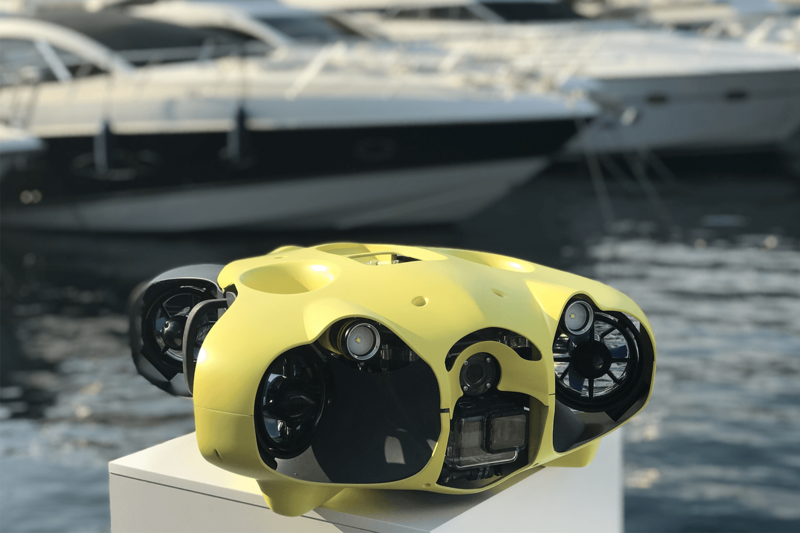 Notilo Plus have developed iBubble; the first entirely autonomous underwater drone which follows the diver whilst filming the beautiful marine environment. A major feature of this new generation of underwater drone is that it is environmentally friendly, as the drone is silent, has emission levels so low it poses no threat to marine mammals and uses sonar to avoid hitting and damaging coral or reefs. 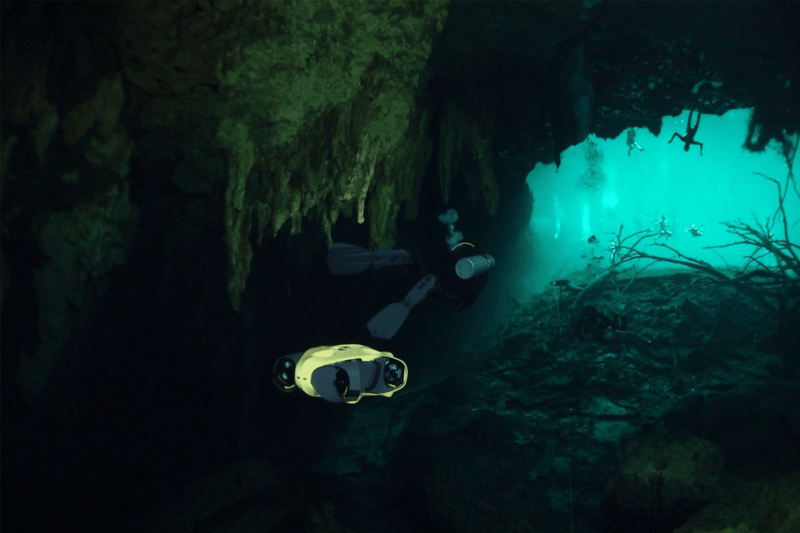 The drone communicates with the diver’s bracelet using ultrasound technology, allowing the drone to follow the diver whilst capturing the session thanks to an embedded GoPro. 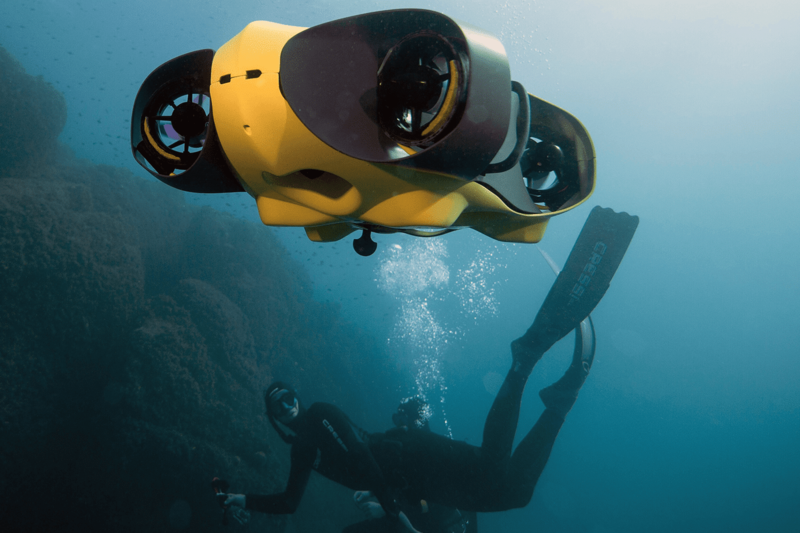 As the underwater drone is using embedded software and intelligence, Notilo Plus was seeking a dedicated embedded software partner. Witekio was successfully selected to be part of this amazing project thanks to its unique position as a software integration expert, ability to collaborate from the hardware to the Cloud, as well as having the experience to understand the specific technical challenges. Witekio’s technical consultancy approach, combined with its cutting-edge system design and development expertise were the two main benefits provided to Notilo Plus on this project. Witekio collaborated with Notilo Plus throughout the project. Starting with working with the customer to understand the software challenges they are facing, making recommendations and to the software system architecture Witekio also provided dedicated software support and work flow management optimization, which allowed Notilo Plus to speed up the launch to market of this new underwater drone. Witekio’s two main key differentiators on this project were its 16 years old embedded software expertise coupled with a comprehensive and customized project management approach and its technology independence allowing to advice and recommend the best solutions for the success of this innovative underwater drone. iBubble proved an interesting and challenging project, where Witekio collaborated with the team at Notilo Plus to optimize and support development by providing dedicated software consulting. As a result, large numbers of diving enthusiasts can now capture stunning footage to re-live their diving sessions. 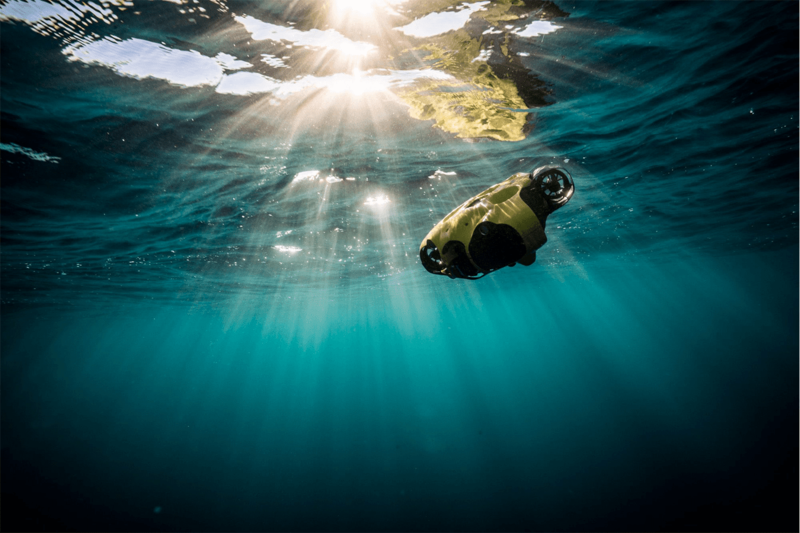 Notilo Plus is the company behind iBubble, the world’s first autonomous underwater drone that follows you during your dives and captures beautiful footage, hands-free. 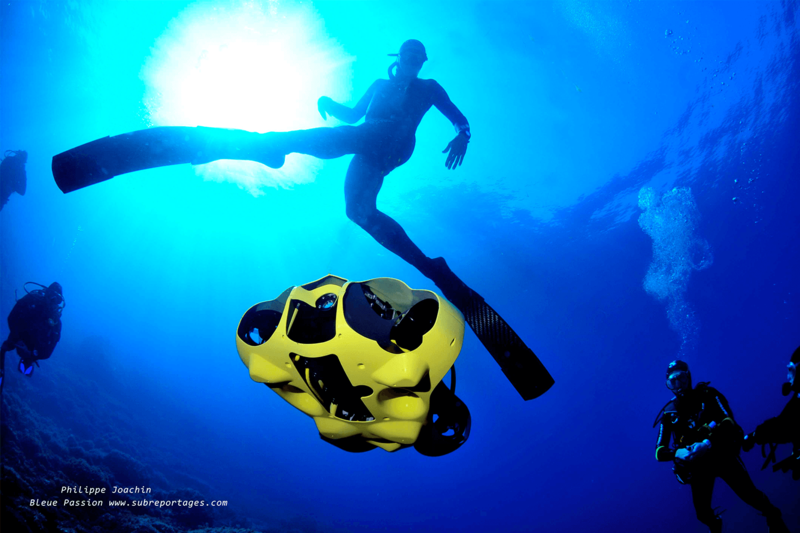 With iBubble, we’re designing the first intelligent, user-friendly, and completely autonomous diving drone. iBubble website.